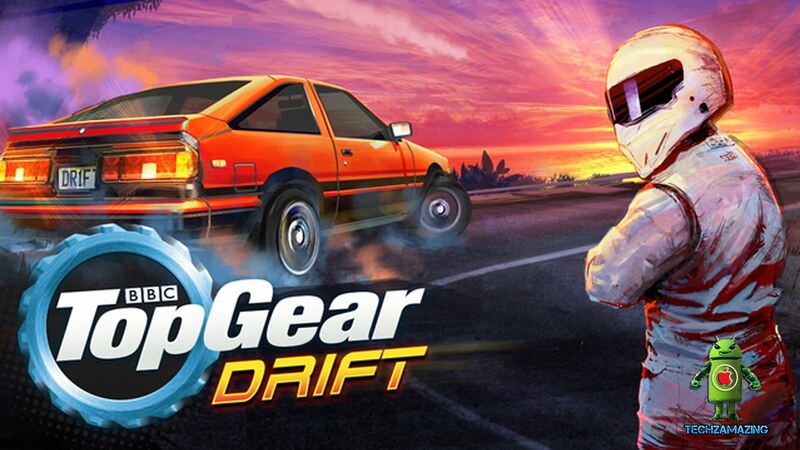 BBC's Top Gear joins the Windows Phone club to give a tough competition to other popular driving and drifting games.It is now available for Windows 10 for both PC and Mobile and comes with a price tag of $1.49. "Officially licensed under BBC Top Gear, the all-improved Drift Legends stars The Stig, "the Test Track" and its iconic cars from the show no less. With 25 tracks winding through five countries, take long, sweeping, dusty turns to the Formula Slide USA, Europe Drift Series, Japan Super Dori Deathmatch Monster Battle, Australian Outback Drift Championship, and New Zealand Drift Series." OFFICIAL TOP GEAR LICENSE Starring The Stig, “the Test Track”, and iconic cars from the show. SEASON MODE: 5 COUNTRIES, 25 TRACKS Formula Slide USA, Europe Drift Series, Japan Super Dori, Australian Outback D Champs, and New Zealand Drift Series. AMAZING DRIFTING ENGINE Unlock cars, each with their own authentic oversteer physics, power, and counter-steer feel. TOP YOUR PERSONAL BEST Challenge your ghost car in the pursuit of sideways perfection.